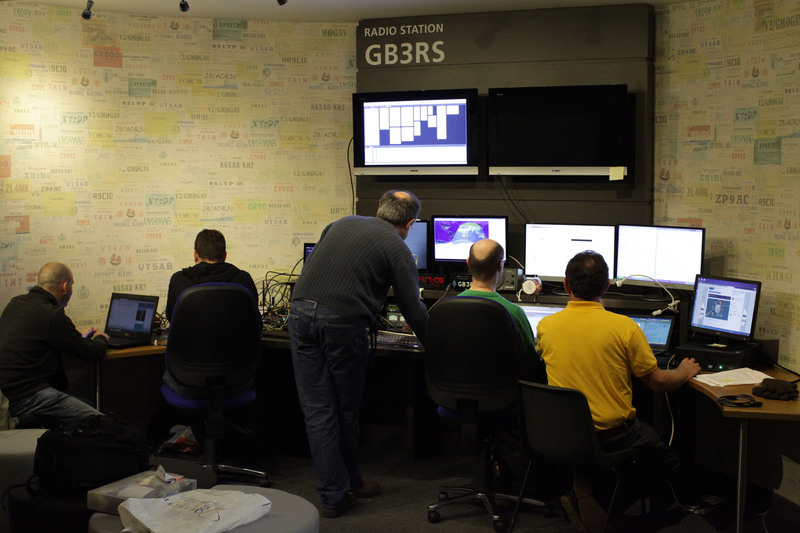 FUNcube team members spent Wednesday, November 21 setting up and testing the satellite monitoring station at the RSGB National Radio Centre (NRC) in Bletchley Park. All members of the FUNcube development team (except Gerard Albers, who has had to stay Holland) are now assembled at National Radio Centre at Bletchley Park ready for the launch early tomorrow morning. We have spent the day adding satellite equipment to the existing excellent demonstration station. 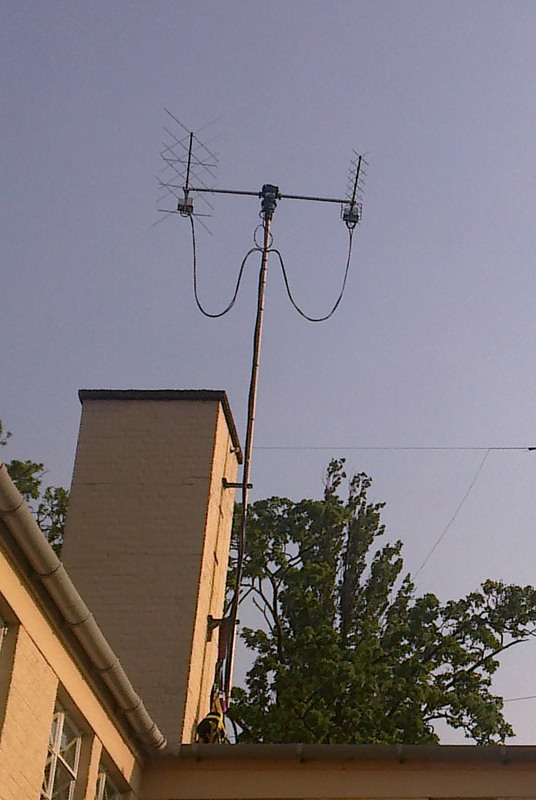 As part of our testing, we made a couple of QSOs via VO-52, one with UR3CTB and another with OH5LK. Earlier in the day, we also confirmed that we could receive signals from a low elevation pass of the same satellite. So we are poised for an early start tomorrow morning. 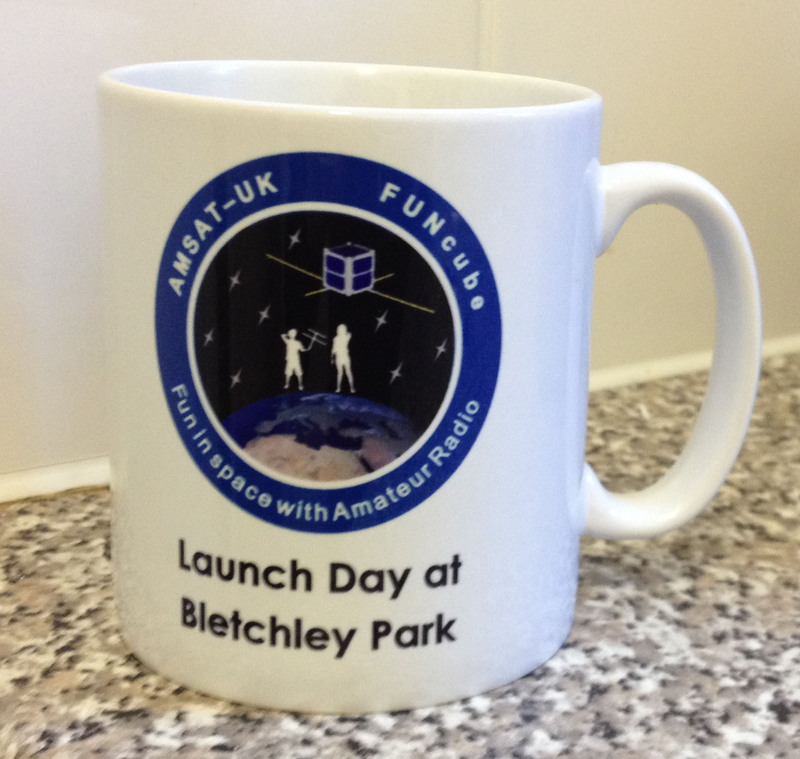 The launch of FUNcube-1 is planned for Thursday, November 20 at 07:10:11 UT on a Dnepr from Dombarovsky near Yasny in the Russian Federation.